Retirement is a time of great change. All of a sudden, you have 40 hours added back to your week – 40 hours you need to figure out how to fill. You’re also no longer tied down by where you work and can move to almost anywhere you want. While the list of changes goes on and on, the most important may be that instead of putting money away, you’re now withdrawing it. If you’re anticipating this may be a challenge, here’s one very simple way to manage it. The main challenge with the most common form of retirement withdrawal strategy is that there really isn’t much of one. People know how much they saved and have an idea of their monthly budget, so they make withdrawals as necessary. This would probably work out fine if not for the fact that savings can fluctuate depending on the market. Even the smallest dips can be a source of anxiety for someone when they realize they don’t have an income to depend on. Fortunately, the following three steps will cover your bills and help you fend off the stress that the typical withdrawal strategy causes. 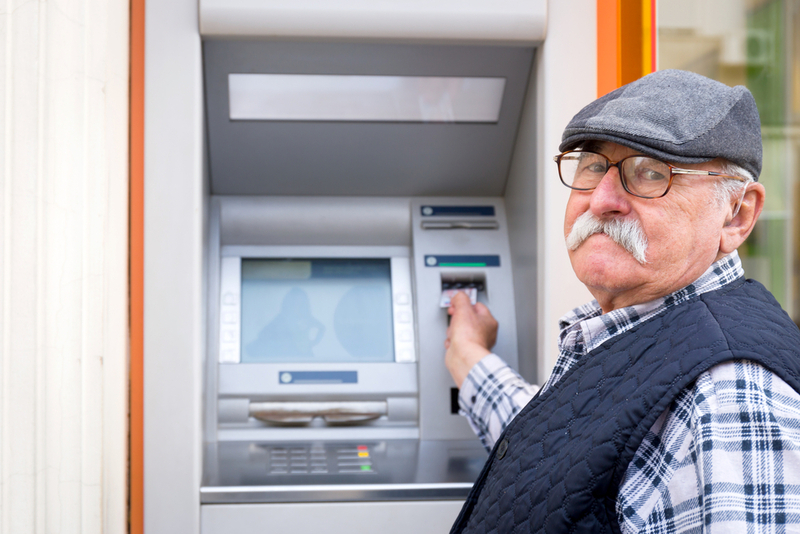 By having a separate account for your retirement withdrawals, you’ll have a better idea of what your savings look like and can adjust your budget accordingly. This one step alone will help settle your nerves. Then, create a non-IRA account for your distributions and add them in at the beginning of each year. You can set up a predetermined date for these funds to be transferred into your checking account every month going forward. The other major advantage of this retirement withdrawal strategy is that it’s easy to see when you need to make adjustments. If the stock market drops by 10%, its impact on your retirement funds will become immediately clear. Therefore, you may decide that it would be wise to adjust your asset mix or even cut back on your spending. On the other hand, if the stock market jumps by a significant amount, you can look to ensure your portfolio is responding appropriately. Don’t take chances with your retirement withdrawal strategy. One-time distributions here and there can quickly add up and kill all the hard work you put into saving. With the simple retirement withdrawal strategy we just outlined, you’ll have an easier time keeping an eye on your account and can still use unplanned distributions, just not until they make complete sense. If you’d like help saving for retirement or coming up with a similar plan for spending that money, contact Mooney Lyons today and let’s talk about your unique needs.